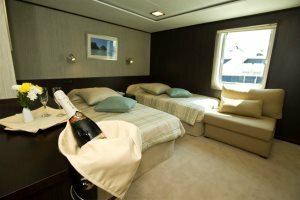 Taking place throughout January and February 2020 and departing Mondays from the capital, Banjul, guests can enjoy a 7-night cruise aboard this beautifully elegant, fully equipped modern yacht. 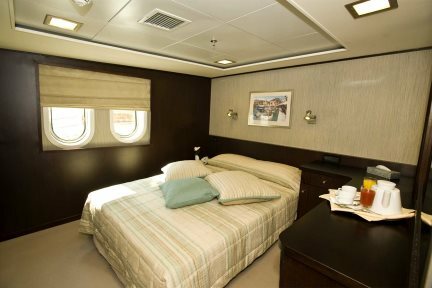 With contemporary, light guest rooms, a sundeck, a classy dining room and lounge bar among some of the boat’s facilities, you’ll enjoy luxury and comfort during your exploration of The Gambia. Discover its history, culture and wildlife and witness scenes of local life as you cruise its waterways. With an English-speaking cruise director and a maximum of 49 guests, this is an opportunity to experience unique cruising in an intimate environment. A 4-night option is also available. Day 4: With the yacht staying in Kuntaur, you can choose to enjoy an excursion to Janjanbureh, one of The Gambia’s oldest towns, afterwards visiting the school of Lamin Koto. You’ll also get the opportunity to visit the stone circles in Wassu, a registered UNESCO World Heritage Site believed to be an ancient burial ground. After lunch, the yacht will sail down to the small fishing village of Kaur, which you’ll be able to explore before leaving for Kunta Kinteh (St James) Island. Day 5: After anchoring at Kunte Kinteh Island in the middle of the River Gambia, you’ll get the chance to learn much about its discovery in 1455, alongside its slave trading history. Embark on an optional walking tour with a knowledgeable local guide, before exploring for a while on your own. After lunch, you’ll sail back to Banjul, before sailing out of the estuary into the Atlantic Ocean headed for Dakar, Senegal. 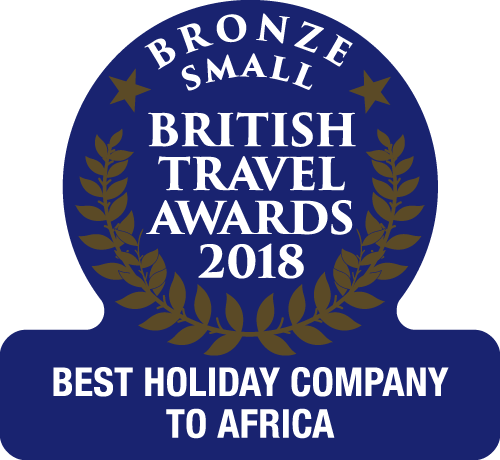 This is an overnight crossing, and during the evening you’ll get the chance to enjoy a traditional Gambian evening with a kora instrument concert. Day 6: After an early arrival in Dakar, you can embark on an optional excursion to explore Gorée Island and the city of Dakar itself. Visit memorable landmarks such as the City Hall and Presidential Palace alongside craft markets, before taking the ferry over to Gorée Island where you’ll enjoy lunch. Absorb the natural beauty and learn about the history of this UNESCO World Heritage Site before heading back to the yacht. Set sail overnight for the Sine Saloum River Delta. Day 7: After reaching the Sine Saloum Delta, a place of incredible biodiversity and birdlife, you can choose to enjoy an excursion which begins at the fishing village of Djiffere, before heading onto Joal Fadiouth by bus. Row across the shallow bay and witness granary huts on stilts, before continuing on foot to the village to witness the island made up almost entirely of sea shells. 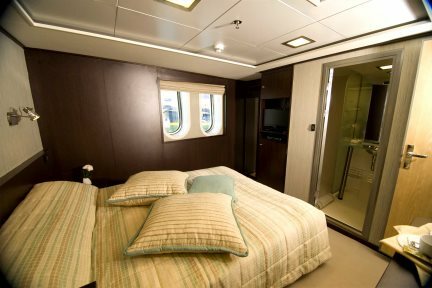 Enjoy a final night on the yacht as you set sail for Banjul. 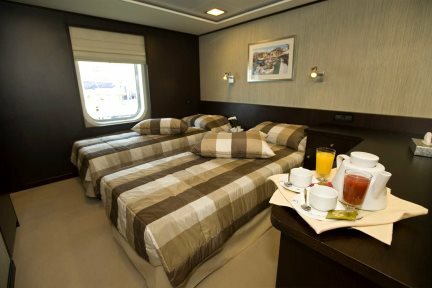 Day 8: After a fulfilling breakfast, you’ll disembark the Harmony V Mega Yacht, taking with you the fantastic memories of your experience. A 4-night cruise option is also available. Find out more here.